Many people know that most plants get their food from the sun through a process called photosynthesis. However, carnivorous plants are much less common. These plants have adapted to eating animals because they weren't getting the proper nutrients needed for them to grow. 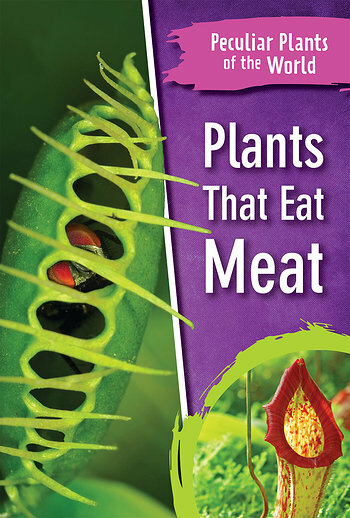 In this book, readers will learn about a number of carnivorous plants, including the Venus flytrap, where they're found, when they flower, and their anatomy. Learning about these unique members of the plant kingdom will excite young botanists and average readers alike.